EPP | Associated Telecom Inc. 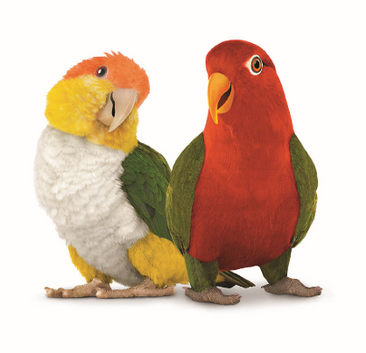 The TELUS Employee Purchase Plan (EPP) program offers exclusive discounts for company employees who are partnered with TELUS & Associated Telecom. Please provide your name, phone number, and company you work for.